Catch of the day! 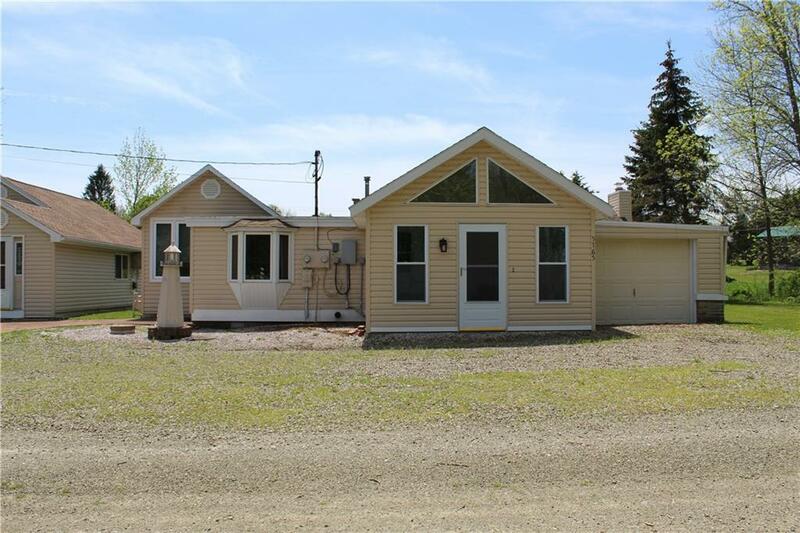 !105 ft. of canal front large four bedroom two full baths nicely updated kitchen, newer furnace, updated electrical, vinyl sided, mostly newer windows, lots of storage. wood burning fireplace in the living room, with a large lanai off the living room for your summer parties. This property also includes a adorable updated two bedroom, one bath guest cottage includes some furniture, that you could rent or use for additional family member and friends. This is a rare find for the money. Make your appointment today!! Directions To Property: Take Rt. 394 Turn Right On Aiken Road Across From Willow Run Golf Course.